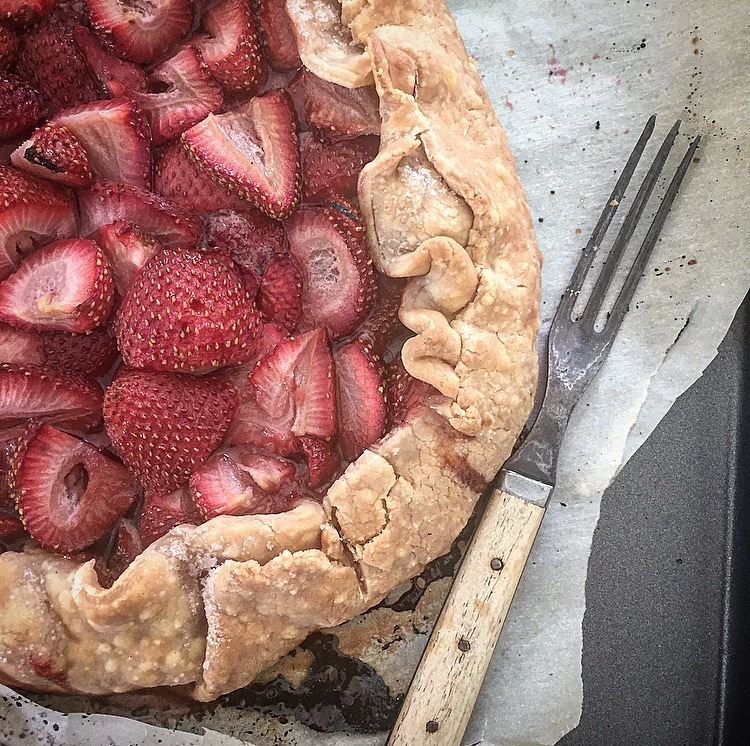 so, you even make a pie crust look rustic. beautiful. just wondering. 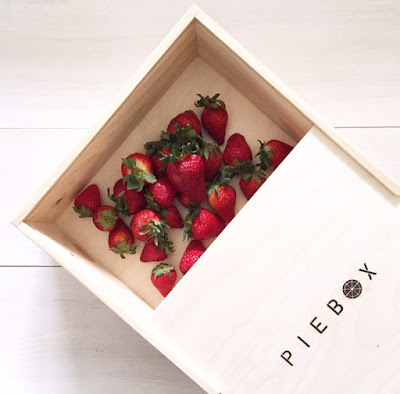 how long did that pie last in your tiny house? What is your family's favorite recipe? Where did you get it? Was it something Grandmother learned when she was a young bride? Was it a sushi recipe that won a prize for Uncle Lyle at the state fair?